Patricia is a Research Analyst in the WRI’s Governance Center, where she works on the Community Lands and Industrial Concessions project. Prior to joining WRI, Patricia worked as a legal consultant for the World Bank on the development of indicators on water resources law. 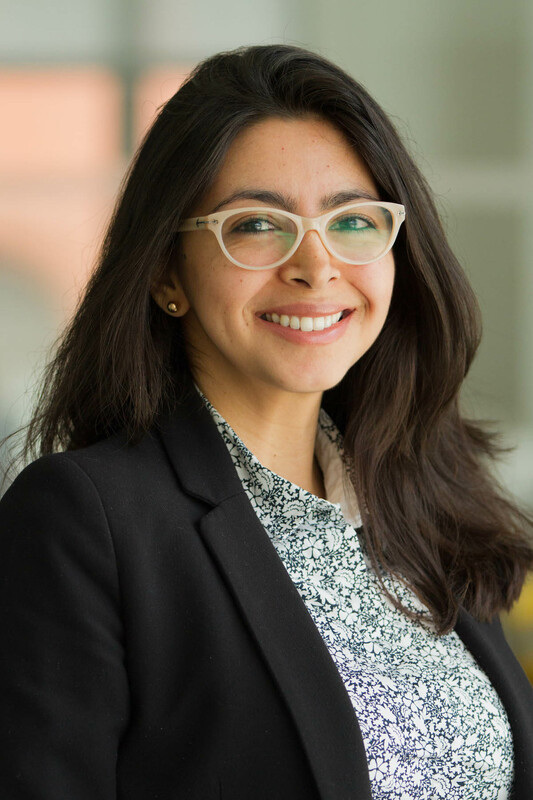 She also worked as a research analyst with the WRI’s Sustainable Finance Center and as a legal consultant on a project commissioned by the Food and Agriculture Organization of the United Nations. In her home country, Peru, she worked for the National Environmental Protection Agency and the National Energy Agency on environmental affairs. She is a lawyer and holds a LL.M. in International Legal Studies with a specialization in Environmental Law from American University Washington College of Law. Patricia lives in Washington, DC with her husband, Mario, and enjoys visiting new places, trying good food, and swimming.